The event brought together renewable energy stakeholders in the Republic of Moldova, for the launch of the RRA report and discussion on potential follow-up activities building on the recommendations of the report. 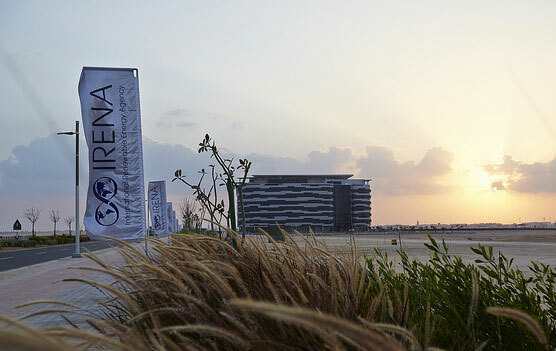 The 2019 IRENA Legislators Forum focused on the overall theme of parliamentary actions to accelerate the energy transformation in reaching the goal of universal access to affordable, reliable, sustainable and modern energy for all by 2030. The Central Asia Regional Workshop on Policy Support Mechanisms was organized by IRENA as a capacity building activity for sharing experiences in setting more market-based renewable energy support schemes. The RRA Validation workshop brought together renewable energy stakeholders in Azerbaijan to validate the recommendations of the draft RRA report. As part of the RRA Moldova process, a Validation Workshop was jointly organized by IRENA and the Ministry of Economy and Infrastructure on 15 October 2018 in Chisinau.